In the second year that Celluloid Junkie celebrates the top female executives in the global cinema industry we have expanded the list from 25 to 50 amazing individuals. Even then we have not been able to include all inspiring women that we have come across or who were nominated. We also had long discussions about the ranking and how best to highlight the many accomplishments of those listed. With so many new entrants, some from last year have inevitably slipped down the list even when sometimes their achievements have soared. This list is not an attempt to define who wields the most power, but rather to highlight innovative and inspired leadership within the world wide cinema exhibition industry. This year’s top leader, Dadi Cinema’s General Manager Yu Xin (Donna Yu) represents the second largest cinema chain in the world’s largest cinema market. But it is deft leadership rather than size that elevated her to the top. She is followed by a CEO from far smaller, but no less dynamic market (the Gulf’s Debbie Stanford-Kristiansen, CEO of Novo Cinemas), and there is even room in the top ten for an executive who does not work for a cinema chain (Coca-Cola’s Corinne Thibau) but who wields significant influence over the whole of Europe when it comes to cinema issues. Together with our colleagues at Box Office Magazine we will be profiling some of these top women in global cinema in more depth later in the year, including an interview with this years #1. Thank you all those who wrote in with nominations and suggestions. If there is anyone we overlooked then we urge you to tell us about them this year – the work that these inspiring individuals do in the cinema market goes on. While Wanda and Wang Jianlin was the global cinema story of 2016, back in China it was Dadi Cinemas that affirmed its ascending trajectory from eighth to second place in just six years under the expert leadership of General Manager Yu Xin, together with her Chair Liu Rong (our No. 7). The company pulled off a series of brilliant corporate maneuvers in the past 12 months that included securing investment from both Alibaba Pictures Group and Huayi Brothers, which in turn enabled the acquisition of Orange Sky golden Harvest’s cinema chain in China. While Wanda may be aiming for the heavens with its overseas buys, Dadi (Chinese for ‘Earth’) is firmly grounded in building a solid business in the world’s second largest cinema market. The Gulf States are one of the most active and dynamic cinema markets in the world today, exemplified by the energetic CEO of market leader Novo Cinemas. Debbie Stanford-Kristiansen has been instrumental in pushing cinema excellence and innovation across cinemas in the UAE (Dubai, Abu Dhabi, etc), Qatar and Bahrain, including the 7-star cinema experience, the Qatar-sponsored VIP screens, the largest laser IMAX in the Middle East North Africa region and the first MX4D auditorium, amongst other achievements. She was our most nominated candidate and her employees, colleagues and business partners all speak effusively of her. “Her team is not anymore in the cinema business but rather charged with a mission to offer a unique experience, ‘a great night out’.” In her four years at the helm Stanford-Kristiansen has transform the Novo Cinemas to the very core of its philosophy and staked out the path to cinema’s future. In 2016 Regal was comprehensively overtaken as the world’s largest cinema chain by AMC under the new leadership of Adam Aron. Regal’s response appears to be to double down on its re-seating effort of upgrading sites to recliners and offering wider food and beverage options, as well as a bit more PLF and 4DX. The company finds itself in the awkward position of being too big to acquire but unable to acquire any cinemas to grow further. In the meantime the slow but incremental improvements are boosting the bottom line yet have still left Regal trailing more bold efforts across the board from larger and smaller competitors. But it would be premature to write off Amy Miles’ leadership style just yet. The fastest riser on this year’s list, the media shy Renana Teperberg, has not just confirmed herself as a significant power behind the scenes at pan-European major Cineworld, but also as a powerful manager in her own right as she replaces Lyn Goleby (out from this year’s list) as the interim MD of Picturehouse Cinemas. While Teperberg prefers to keep a low profile, people in the industry speak of her with respect and she brings resolve to the interim role as Picturehouse, which swings between the highs of having the best new cinema in central London and the lows of ongoing labour disputes. 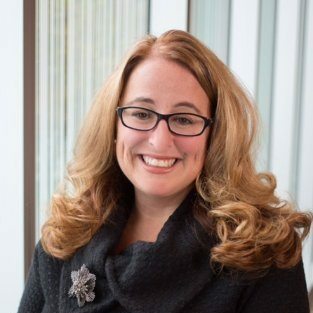 The highest ranking new entrant on our list this year, Jennifer Douglass is in charge of AMC’s all-important effort to expand its food and beverage operation. Together with the re-seating effort that AMC is pushing hard, higher per-customer spend has been one of the most significant achievements of the United State’s largest cinema chain, as it rolls out in-theatre dining, hot food offerings and alcohol, while not losing sight of the basics (popcorn and Coke) that is cinemas greatest source of profit. Sharing a 10th place last year Corinne Thibaut earns a higher solo place this year on account of not just promoting the single best-known retail brand in cinemas, but for her tireless effort to enhance the cinema business as a whole. 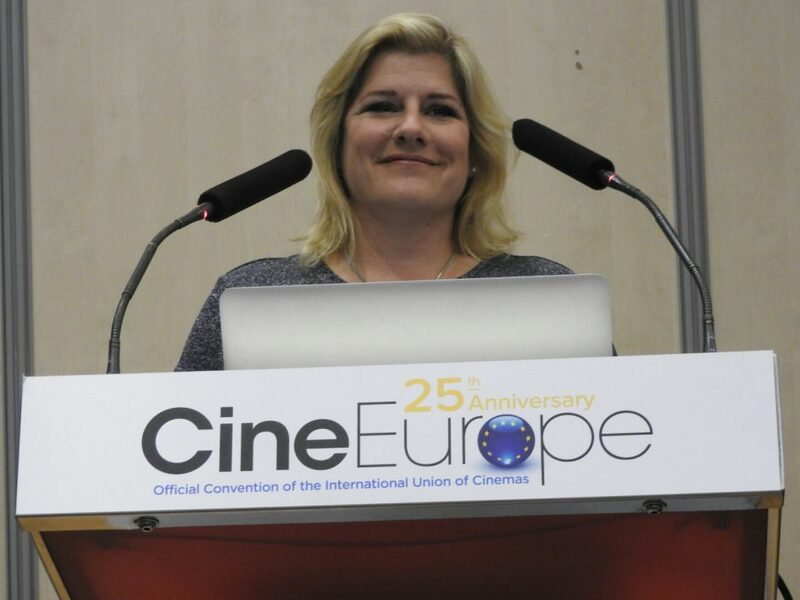 She is a force of nature, whether at CineEurope, the UNIC Retail Group or one-on-one with her many cinema clients and partners. Thibaut was instrumental in launching the study of insights on teens and and their cinema habits with GfK and UNIC that will be presented in Barcelona this summer. Thibaut is a delight to work with, as anyone who has met her will tell you, and she cares deeply and passionately about cinema. With many new entrants, some individuals who were on our list last year have dropped despite their having gone from strength to strength. Koh Mei Lee’s year was crowned by being named CineAsia’s Exhibitor of the Year 2016. She juggles her job of heading up Malaysia’s largest cinema chain with being head of corporate affairs at the Malaysian stock exchange-listed PPB Group and several other roles, attributing her success to surrounding herself with a strong management team. Martine Odillard has only been President of Pathé cinemas for just over a year, but she was head of HR and communications for ten years at the exhibitor between 2000 and 2010 and was lured back from Chargeurs when she was hand picked by Jérôme Seydoux to be his replacement. With Pathé in the process of buying out Gaumont’s stake, we are witnessing an exhibitor gearing up to take on pan-European cinema rivals under Odillard’s confident leadership. A joint 10th for the two leading female executives in the Nordic Cinema Group, representing the region’s two biggest markets and exhibitors. The acquisition of NCG by AMC was a validation of the efforts underway for many years by both cinema chains to upgrade their cinema and improve the quality of the experience while delivering solid revenue figures. AMC’s Adam Aron gushed with praise about the quality of SF Bio and Finnkino’s cinema, saying that they held lessons for their corporate siblings Odeon & UCI. These achievements included the launch of the third Scape PLF screen in Helsinki and the success of the IMAX at SF Filmstaden in Stockholm’s Mall of Scandinavia – though the closure of SF’s flagship mall (due to a leaky roof) for two weeks right when “Rogue One” was released did not endear SF Bio to many filmgoers. Few cinema executives get praised in The Harvard Business review, but Pacific Arclight’s COO Nora Dashwood was termed “an extraordinary woman” by Robert Kegan in the May issue last year on the strength of her philosophy of all employees, young and old, being learners. She is a key part of why ArcLight is not just considered the premiere go-to cinema in Los Angeles, but is now expanding that brand across the United States. Golden Village’s first female CEO continues the slow but steady expansion of cinemas in a small country with one of the highest per-capita cinema attendances in the word. Having offered Gold Class cinemas for a long time, the company has perfected that formula in recent multiplexes such as SunTec City. The company also pushes new innovations like Visa Checkout, ZenZone and improvements to its app and loyalty programme. While she has only been in her role as head of Odeon’s operation in the British Isles for two months, Carol Welch has gotten off to a strong start. Having been Chief Marketing Officer at Costa, she was already familiar with Odeon, since the coffee chain has 60 outlets in Odeon cinemas. She will be instrumental in implementing AMC’s vision of improved seating and F&B offerings to attract and retain customers. Industry colleagues have had suitably good first impressions of Welch and feel that she has a strong potential to make a success of her new role. Cathay is arguably not pursuing innovation and new technology as much as rivals Golden Village and Shaw, but the Cathay Cineplex Cineleisure Orchard continues to be one of Singapore’s top cinema destinations. Cathay sold off two of its cinemas in Malaysia in the past year but Choo also increased her stake in the buyer MM2 by over three million shares, indicating that she firmly retains a strong investment in cinema in Southeast Asia. The past year saw plans to merge Russia’s largest cinema operators Cinema Park and Formula Kino. Gohakir Kotanjyan is expected to be re-appointed General Manager of the merged cinema chain. Yet it is evident that it is Said Kerimov, the son of Russian billionaire Souleyman Kerimov, that is engineering these merger plans. It remains to be seen how the company and its GM will emerge in Europe’s #2 cinema market this coming year. Art House Convergence has grown in stature in the last decade from a small get-together for independent cinemas to a trade body-in-all-but-name for the art-house cinema market. Not just cinemas but also for film festivals, bookers, film distributors, vendors, and filmmakers. Barbara Twist has been working diligently to help the event and organisation grow twenty-fold in those ten years and will no doubt achieve even more with the organisation in the next decade. 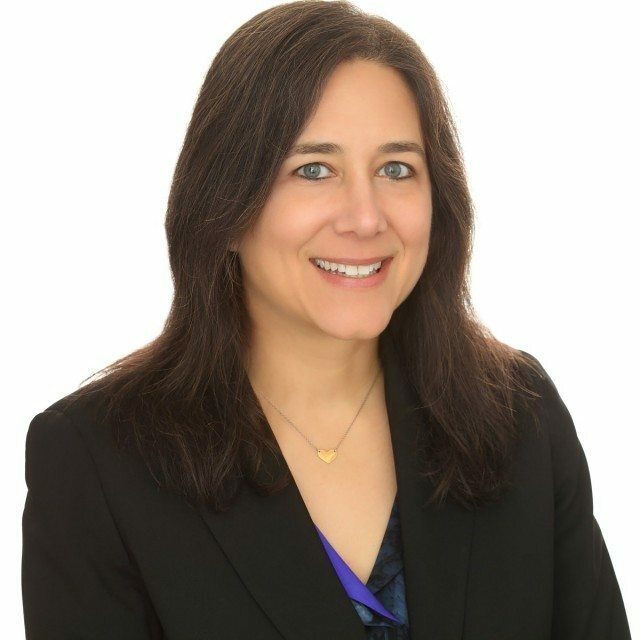 There are only two women among the nine officers in charge of AMC Theatres and Elizabeth Frank is one of them. For nearly five years now Frank has been the Executive Vice President and Chief Content & Programming Officer for the largest motion picture exhibition chain in the world. She is responsible for overseeing all the content making its way to AMC’s 10,558 screens, whether it’s a studio feature or an event cinema presentation. In 2016, that content attracted USD $2 billion in admissions for the first time in the company’s history. Frank also sits on the board of Open Road Releasing, AMC’s joint venture production company with Regal Entertainment. Nobody who has spoken to Mariam El Bacha or heard her speak at CineAsia can be in doubt about the energy and dedication she brings to her wide-ranging role that spans everything from HR to retail and more. She is disarmingly frank, such as when she gave a presentation on failures in things that MBO had tried with both staff and patrons. But true to the Silicon Valley ethos of ‘fail fast’, El Bacha has also proven that valuable lessons only come to those that are willing to try and MBO cinemas is a stronger cinema chain for it. No other national audio-visual regulator arguably wields as much influence over cinema as France’s CNC. 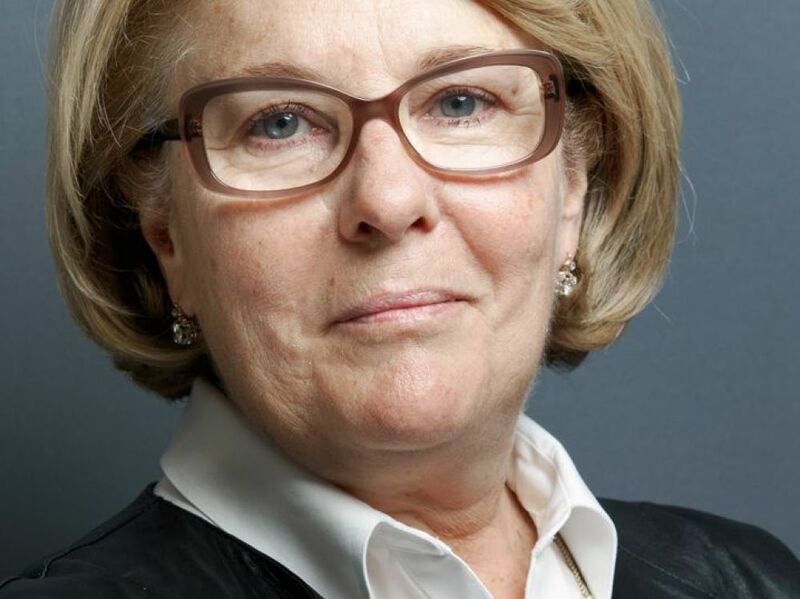 Under Frédérique Bredin the CNC has not just adopted a proactive approach to changing technology but even said that the key to the future of French cinema (films and exhibition) is to embrace new platforms. She was re-appointed to a second three-year term in 2016 and just recently the CNC even signalled a willingness to consider flexible release windows. With France being Europe’s biggest cinema market, Bredin’s influence is felt far beyond the borders of the country itself. Cinema Star continues to be the plucky underdog in the growing Russian cinema market. Under Karina Agadzhanova it continues to implement new efforts such as the PlayLab zones with entertaining games for children, bowling, children’s amusement machines, as well as the newly opened Café-Restaurant Michael’s. It also drives the implementation of Dolby Atmos and other new technologies. Orange Sky Golden Harvest’s biggest cinema move in the last 12 months was selling off its mainland China operation to Dadi Cinemas (helping to make Yu Xin this year’s #1). While the price of the sale was more than the entire market value of OSGH at the time of the transaction, the operator has lost its biggest market and is left with a more peripheral operation in the rest of Asia. The next 12 months will see whether Chow can make the company re-emerge as a significant regional player. 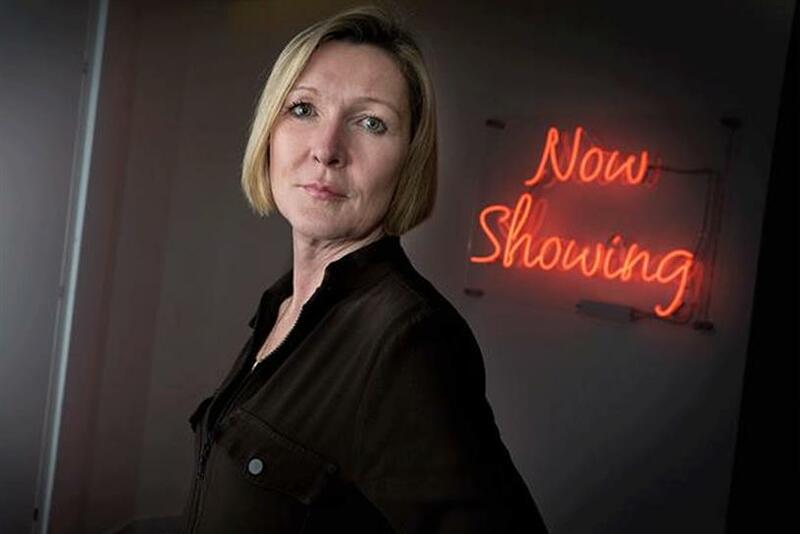 During her two year tenure at the UK’s largest cinema advertising company Karen Stacey has made a significant impact, ramping up the company’s online presence, launching dedicated event cinema efforts, as well as poaching Curzon and Everyman from rival Pearl & Dean. She is a strong believer that innovation and technology can deliver the goods and keep cinema relevant evan as other advertising platforms like print and television struggle against Facebook and Google. No surprise Stacey was recently shortlisted for Top 100 Creative Influencers of the Year. Fatima Djourmer’s title at Europa Cinema doesn’t nearly do justice to the role she plays at the pan-European arthouse cinema trade body. She has not just organised the very successful annual conference meeting of its members, but also pushed for initiatives, such as the Innovation Lab, Next/Change, Collaborate! Young Audience and other ventures that raises the brand of Europa Cinema and promotes the screening of Europe. After joining Marcus Theatres in January of 2014, Ann Stadler set about launching a brand new loyalty programme named Magical Movie Rewards. The effort proved to be an instant success, enrolling 500,000 members in its first four months. By the middle of 2016 membership had increased to 1.6 million. The wealth of customer data collected by the programme has been used to fine tune not only the company’s marketing but also its programming all the way down to the theatre level. With Marcus’ acquisition of Wehrenberg Theatres last year Stadler is now charged with combining the rewards programme of both circuits, all while overseeing the branding and marketing for the fourth largest circuit in the U.S. The called-off merger with NCM seems to have energised Screenvision and given it a newfound sense of purpose. None more so than for Darryl Schaffer who in 2016 signed 25 exhibitor agreements, giving Screenvision’s advertising network an average remaining term across 14,600 screens of 9 years. These deals included the likes of Studio Movie Grill, Pacific Theatres and Emagine Entertainment, as well as new U.S. entrant Cinemex. Once again a shared ranking for the two leading women in the Norwegian cinema business. Both continue to drive innovation and audience initiatives at their respective cinemas. Nordisk became the first to launch 4DX at its Oslo cinema Ringen, while Bergen Kino becomes a part of the expanded AMC/Odeon group through SF Kino’s stake in the Bergen operation. 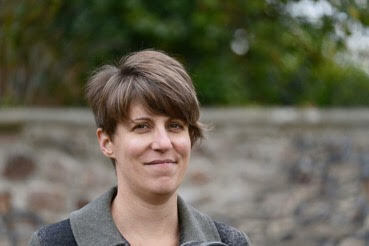 Maddy Probst wears many proverbial hats as she manages to be both Cinema Programme Producer for the Watershed in Bristol as well as VP of Europa Cinemas. 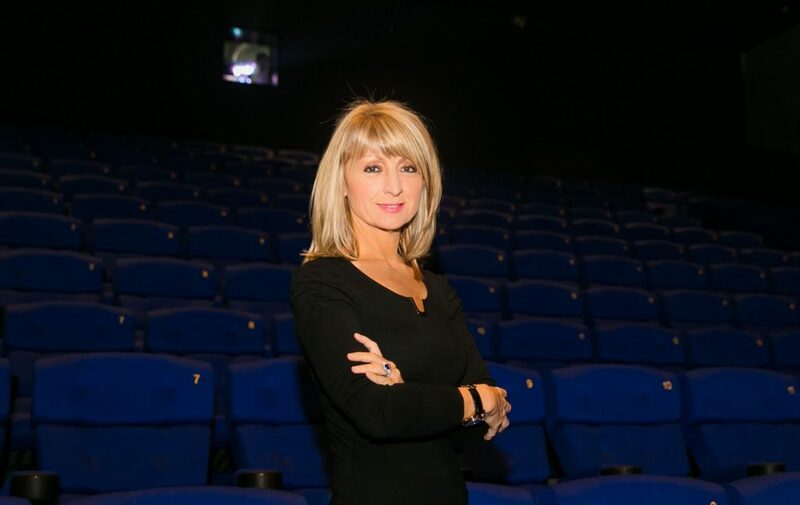 The Watershed continues to distinguish itself as one of the most trendsetting independent cinemas in the UK, lessons from which Probst channels into her passionate commitment to Europa Cinemas, where she is in charge of many of the new initiatives in the past year. As the CEO of Bradan Cinema, Vilma Benitez has helped grow the company into one of the most respected cinema service entities in the industry. During her 9-year tenure as CEO, Bardan has built a reputation with manufacturers as a stellar equipment dealer and at the same time become a top choice of exhibitors looking for a service provider to tackle difficult projects. And though Bardan is a recognized entity throughout Latin America, and even installed the first laser projector in the region in 2016, what isn’t widely known is that the company now services nearly 2,300 screens across 36 different countries, all with only 35 employees. Edna Epelbaum continues to juggle the responsibilities of operating Cinevital and also being head of the Swiss Cinema trade body. She was instrumental in pushing through the first ever National Cinema Day in Switzerland last September in which over 250 screenon took place and she stresses the importance of encouraging audiences to make new discoveries that entice them to the cinema. As both the founder and General Manager of the Event Cinema Association, Melissa Cogavin has been instrumental in putting event cinema on the map and agenda of discussions about the role of non-film content in movie theatres. Having run four successful annual conferences in London – together with Isabelle Fauchet – and published several reports and studies, Cogavin continues to push the ECA and its members into new areas as the market grows. Under the leadership of Monica Ubillus-Verdeguer, her family’s UVK Multicines continues to be a significant player in the exhibition space in Peru. With just 53 screens in nine complexes, Ubillus-Verdeguer has helped the chain compete against much larger, well resourced competitors such as Cineplanet and Cinemark, while also fending off threatening new entrants to the market like Cinépolis. Now Ubillus-Verdeguer is in the process of doubling the number of cinemas UVK Multicines operates to 18 by the end of 2019. Terry Lai was honoured at the 2013 CineAsia for her Lifetime Achievements, but this has not meant that she retired or has been resting ever since. Lai remains active in the running of IGH despite her ‘Honorary’ title, both for distribution and exhibition matters and is always mentioned with respect across Asia if you talk to anyone who has had dealings with her. Meryl Moser continues to run the family company that she took over from her father (her grandfather ran it before that) across six cities in Switzerland making it one of the leading independent chains. She has also been a driving force in the Locarno Film Festival’s ‘Industry Academy’ for training and apprenticeships. Cheryl Wannell continues to push the global cinema advertising association SAWA forward with new members. Last year she arranged a very successful members conference in Los Angeles, as well as continued pushing Project Everyone – Global Goals. We just hope that Wannell can persuade the powers that be at the Cannes Lions to ensure that the event doesn’t clash with CineEurope (yet again) in 2018. The new kid on the cinema advertising block in Poland – Central Europe’s fastest growing cinema market – continues to punch above its weight in delivering cinema adverts in short and more impactful ways though a number of promotions and schemes that seeks to make cinema advertising fresh and relevant, even in the age of programmatic online adverts. The Gulf region is home to not one but two impressive female executives, with Michelle Walsh recently having been promoted from Marketing Manager to Director of Cinemas at Vox. She has been a passionate advocate for innovation and she gets a special ‘thank you’ from us for launching the cinema etiquette scheme #PlsDontStealMyShow, teaching people not to use their smartphones or talk during the film. We expect to see Walsh rise on this list in the future. 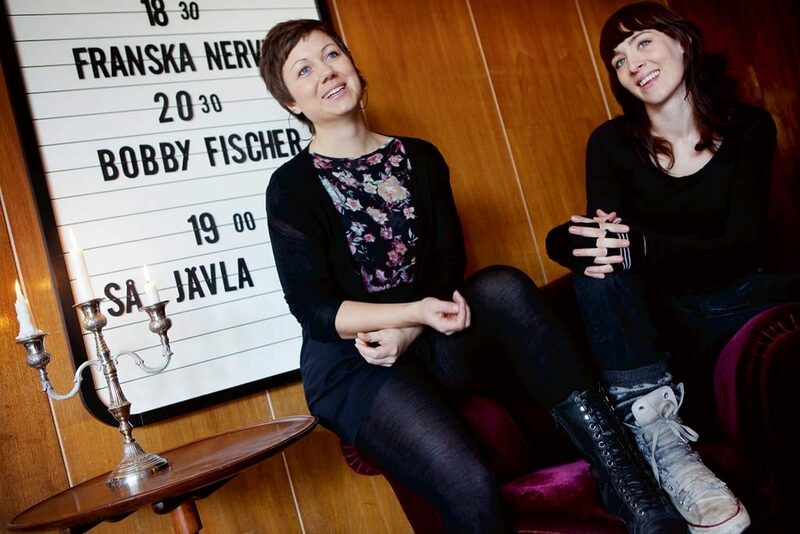 Stockholm’s hippest cinema Bio Rio recently celebrated its eighth anniversary as part of the Folkets Hus & Parket network, having been relaunched by the dynamic duo of Uneborg and Telje. More than just an art-house cinema playing up to three or four films on its single screen each day, it took over the next door restaurant, showed that more money can be made from event cinema than regular films and was the first with the Bechdel test rating to promote gender equality both on and off screen. A champion of small town cinemas, Marie-Laure Couderc heads a family business of 15 cinemas spread across rural France. Together with her two sisters, who also operate their own theatres, Couderc bought out the company in 1993 and has been focusing on making small cinemas the beating heart of medium-size French towns with 50,000 inhabitants. Despite being overlooked by larger multiplex chains like UGC, these cinemas can achieve admissions of between 80,000 to 400,000 (!) visitors per year. The UK’s Independent Cinema Office under Catharine Des Forges earns a special mention in this list because amongst the many things that it does, the ICO launched the Women’s Leadership Programme that aims to promote more women in senior roles in the cinema business through coaching, mentoring and skills development workshops. We wish there was more of this around the world, given the widespread lack of diversity in the cinema business. Kino Pod Baranami is Poland’s most innovative arthouse cinema, a claim that can be verified by pointing out that it has won the top honours from both the Polish Film Institute and Europa Cinemas. 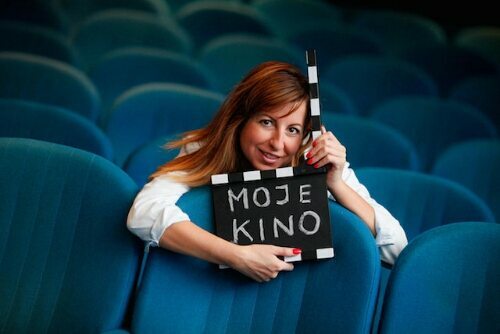 Under the direction of Marynia Gierat the three-screen cinema in Poland’s Krakow has run countless audience initiatives, as well as showing a broad selection of world cinema. Laura Fumagali’s titles does not do her role at the family operator Arcadia cinema any justice, nor does it convey the fact that she was heavily involved in the very early European digital cinema efforts. But thanks to Fumagali the many innovations, firsts and new technologies that Arcadia has introduced over the years to make it one of Italy’s top cinemas are finally being communicated to their audiences and the industry. 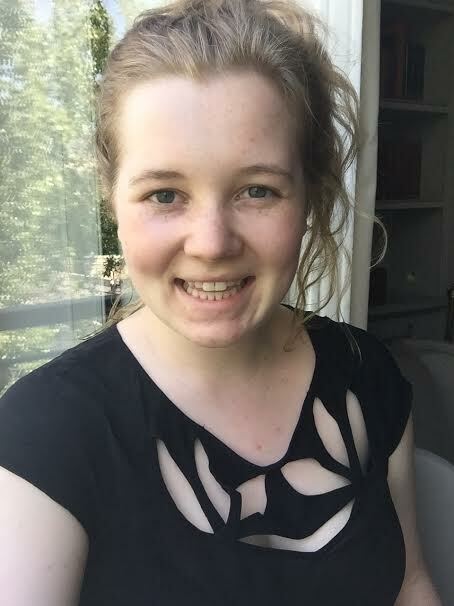 Sarah Lewthwaite has been a tireless ambassador at conferences and cinema gatherings for the better use of Big Data for gathering insights about cinema audiences and converting these into campaigns that promote higher cinema attendance. 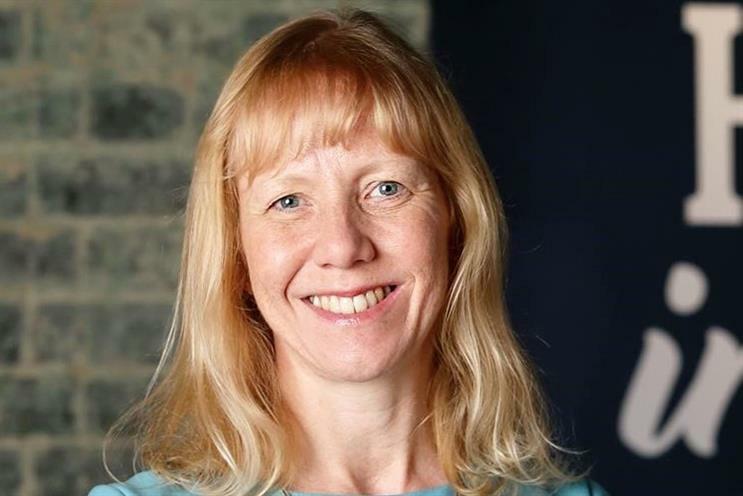 She has also been the driving force behind Movio’s growth in Europe as it works with both large exhibitors such as Vue and Nordisk as well as smaller arthouse chains. The Pathé cinemas have not just one but two C-level female executives, with the firm’s President Martine Odillard assisted by the CFO Florence Fayet. This is proving crucial as the exhibitor buys out Gaumont’s stake. Fayet has been the driving force behind the company’s effort to modernize and harmonize the administrative and financial procedures of Pathé’s various subsidiaries. Despite being the #2 cinema in Sweden, Svenska Bio has been a market leader in several leading initiative where Suzanna Renhuldt has played an instrumental role. Key amongst these was the bold decision to go 100% cashless from the 1 Janaury 2017. The move was not without its controversy (pensioners in particular objected) but the smooth implementation is down to the extensive preparation overseen by Renhuld. The family-owned Sterk cinema business continues to combine tradition and innovation under one roof. It’s five cinemas across Switzerland continue to be some of the country’s finest exhibition operations under the leadership of CEO Alexandra Sterk. For the second year running Marit Sætre Færevåg rounds off our list, as the operator of the cinemas in what is arguably Scandinavia’s most important film festival (sorry Gothenburg). We are not the only ones to recognise her achievements, as in December of last year Haugesund’s Edda Kino was named Best Mid-Size cinema in Norway, an award it has carried off in six of the last seven years.